Share a tender gift that will delight someone special with its exotic tranquility. 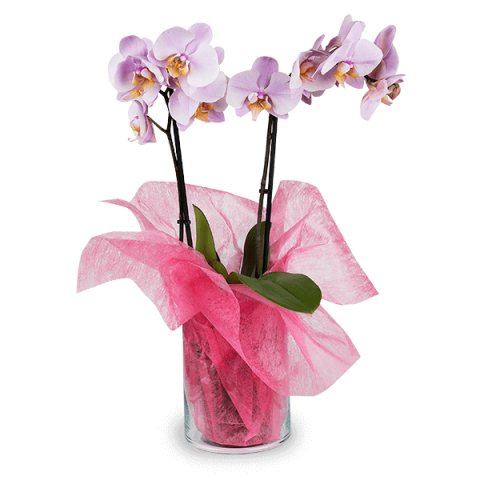 An elegant pink orchid delivery brings the perfect surprise as well as a warm smile to someone special's face by filling their day with colour and positivity. Share it just in time for their birthday or to offer your warmest congratulations for an achievement or milestone reached.